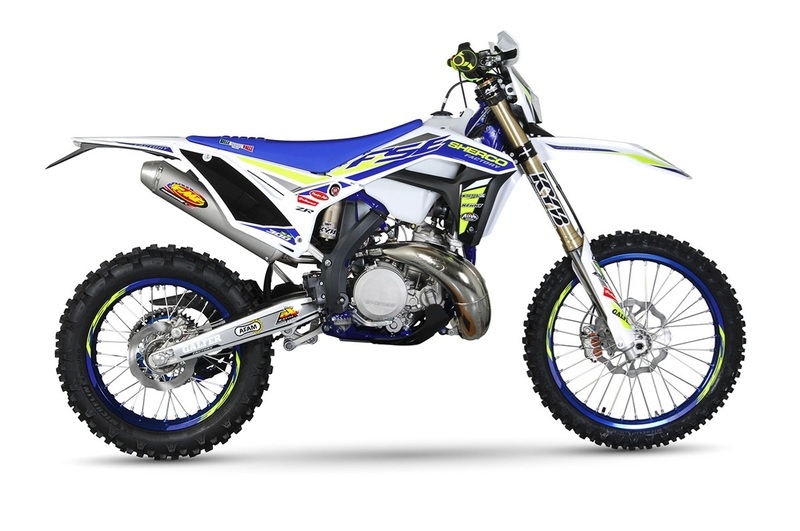 Perhaps the ultimate two-stroke enduro weapon with the perfect blend of usable power and light-weight agility. The Sherco 250 SE Factory is the weapon of choice for extreme enduro star Wade Young. The 250 SE Factory edition is user friendly, fun and deadly serious about winning when put to the test.